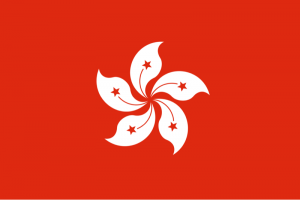 Hong Kong is a Special Administrative Region of the People’s Republic of China but was British for about 150 years; Like Macau (but to a lesser extent) it has that beauty of being a mix of European and Asian culture. In Hong Kong, there are many things one could do and see. 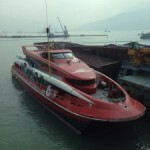 But if you plan to stay only for a few days like I did, I recommend for sightseeing the BIGBUS HONG KONG tour. 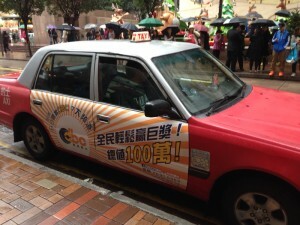 They offer different tours and it is a must do since it really allows you to see all the different faces of Hong Kong. Indeed you’ll see the expected like high-rise apartments, skyscrapers, but you’ll also get a chance to see the mountains, country parks, and even beaches from the South China Sea. While on the tour I stopped at Stanley city, a small town on the peninsula on the southern Hong Kong Island. 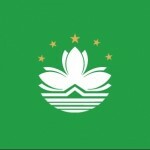 Stanley is very interesting to see mainly because it give you the opportunity to see how diverse is Hong Kong landscape. Indeed, I’ve realized the island have it all from skycrapers, small houses, parks etc. I recommend you stop there and wander around the Stanley market. I bought some nice electronics gadgets, and also get a chance to try some food at a Shanghainese restaurant. While sightseeing also try to go to Kowloon Island by taking the famous Star Ferry (founded in 1888); when you sailed, walk on the Avenue of Stars, check Bruce Lee statue (you can’t miss it) and if you are lucky enough to get nice weather you will have a great view of the Hong Kong Harbour. It’s a Big Time picture moment! Soho, which stands for South of Hollywood Road is a quite trendy and nice area with plenty of restaurants, bars, pubs, nightclubs and art galleries as well. I stopped there for few beers; it’s quite an expatriate area though but still has its Asian charm. Check it out if you can. 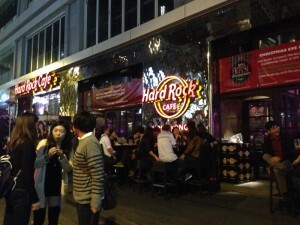 If you still sober, walk a bit more and go to Lan Kwai Fong aka LKF by the locals. LKF is your ultimate place for partying, drinking, and dining, it’s right next to Soho, and you can’t miss it. You’ll find a bunch of expatriates and obviously locals. I mean having only been in Singapore in Far East Asia, I, for the first time felt in Asia. Don’t get me wrong Singapore is definitely Asia, but a lot of people consider it “Asia light” as it is quite westernized. Anyway below are my thoughts. 1st Hong Kong is crowded; I mean there are people everywhere. I like the crowd, if you don’t like the crowd, then HK might not be suitable for you. 2nd It’s more Chinese “like duh you’re in China Art” but what I mean is here you won’t hear English as much as in Singapore. The taxi driver may not speak English but will still drive you to your destination. Likewise a server in a shop, may not speak proper English, but will very much make sure that everything goes well while lunching or shopping for instance. 3rd I don’t know about you, but for me Asia it’s colorful everywhere, you know those lights on the street you see everywhere. Well I saw that for the first time in Hong Kong and in Macau. I mean in Singapore you have them as well, but I supposed not as much as one would expect. Another reason I like Hong Kong is the shopping opportunity. Why, because there is no tax, but mostly because folks there know how to dress up. 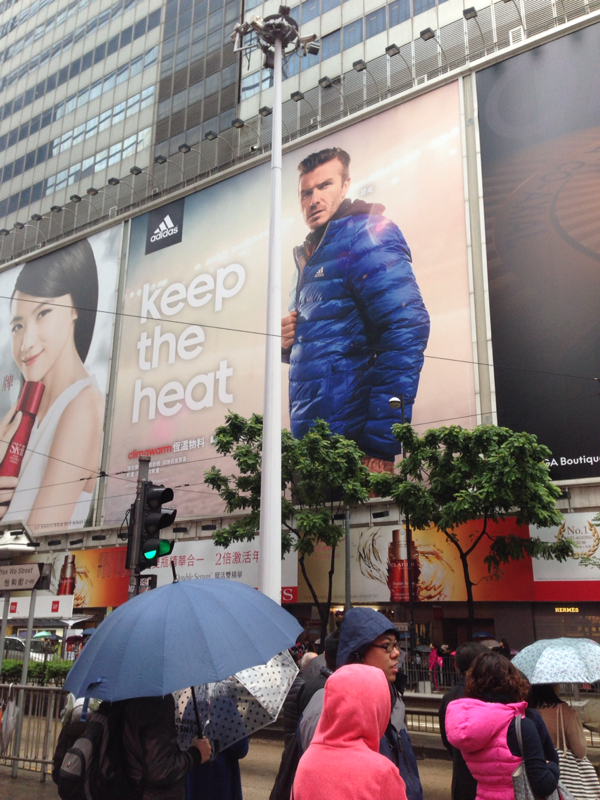 FYI Hong Kongers favourite pass time is shopping. There are plenty of options for shopping, I spent most of my time around Time Square; I thought it was pretty nice since there are a bunch of shops, malls, restaurants and even street markets. 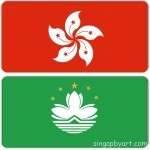 Lastly Hong Kong is also known to be on par with Singapore when it comes to food variety. I went to one of the Dim Sum restaurants located next to city hall, it’s called City Hall Maxim’s Palace. For the food ignorant you might be 🙂 Dim Sum is a famous Cantonese food prepared as small bite-sized and traditionally served in small steamer baskets. See below. For more pictures of everything and anything, check Hong Kong album pt.1 and pt.2 on the Singap by Art Facebook page! To follow mid-week, some tips about Hong Kong and some thoughts on a Chinese traditional wedding I attended to. 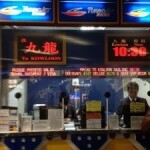 This entry was posted in Blog, Destinations, Hong Kong and tagged China, hongkong, travel, trip. Bookmark the permalink.